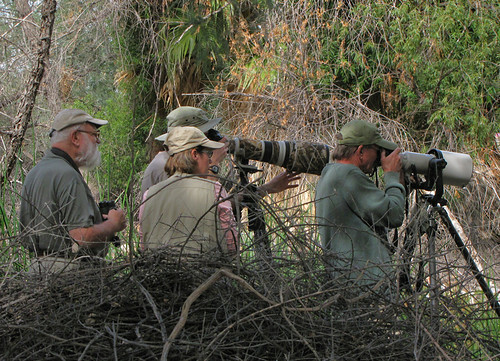 Birders at Sweetwater Wetlands, a photo by SearchNetMedia on Flickr. For more information on Sweetwater Wetlands, visit TucsonMenu.com. 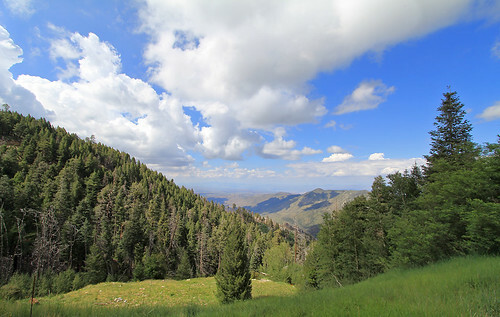 View east from Mt Lemmon, a photo by SearchNetMedia on Flickr. 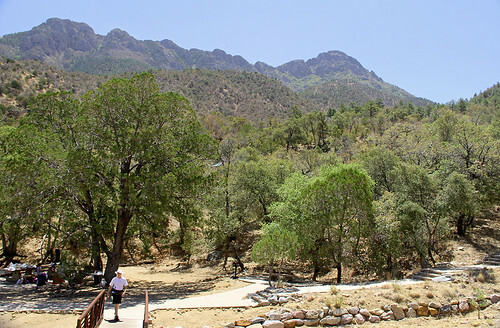 Escape the heat in Tucson, and drive up to Summerhaven for some “Music on the Mountain” on Sunday, August 21rst. LAVAMusic.org presents Top Dead Center – 11:00 am to 4:00 pm, with an acoustic jam session starting at 11 and band starting at noon – Outdoor concert in a festival setting in Summerhaven on Mt. Lemmon. 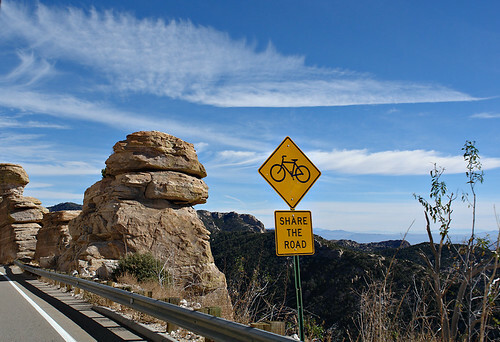 Mount Lemmon, a photo by SearchNetMedia on Flickr. USA Today recently listed “10 great places for city cycling”, which included Tucson. 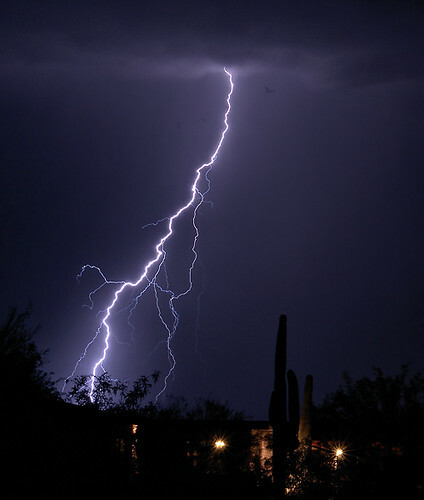 It mentioned “cactus-studded Saguaro National Park”, or the “15-mile trip, along the Rillito River, offers sweeping views of the Santa Catalina Mountains”. 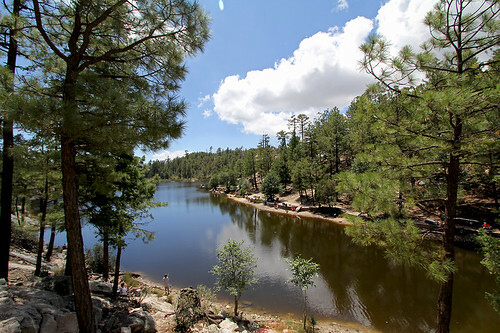 However, if you are up to the challenge, consider biking from Tucson to Summerhaven at Mt. Lemmon, 28 miles above Tucson. 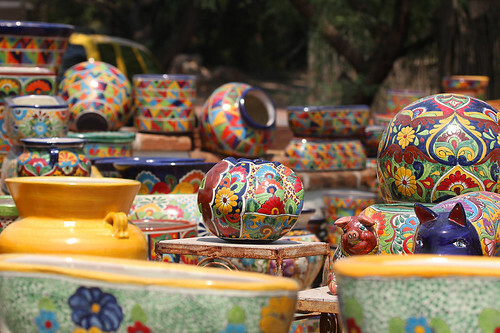 Tubac art, a photo by SearchNetMedia on Flickr. 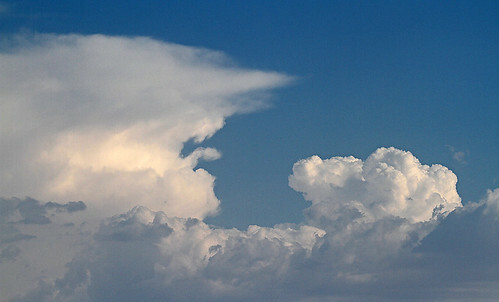 For more information on what there is to do and see in Tubac, visit SantaCruzValley.com. Madera Canyon, a photo by SearchNetMedia on Flickr. 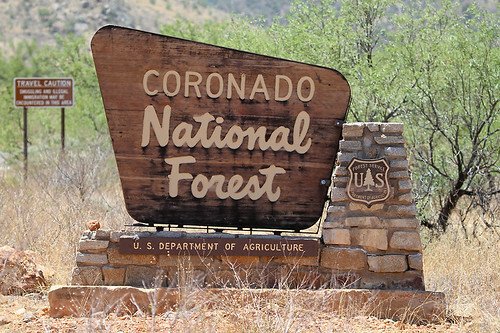 We took a short road trip from Tucson to Madera Canyon yesterday. It was cool temps and fragrant pine air. A great “birding” spot! Yesterday we were fortunate to see some “wild turkeys”. 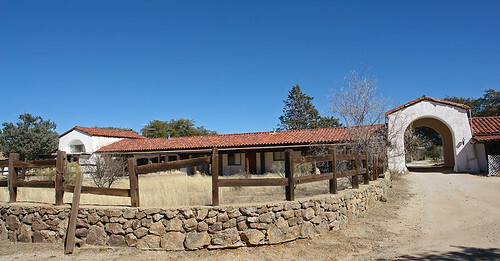 For more places to visit around Madera Canyon, visit SantaCruzValley.com.